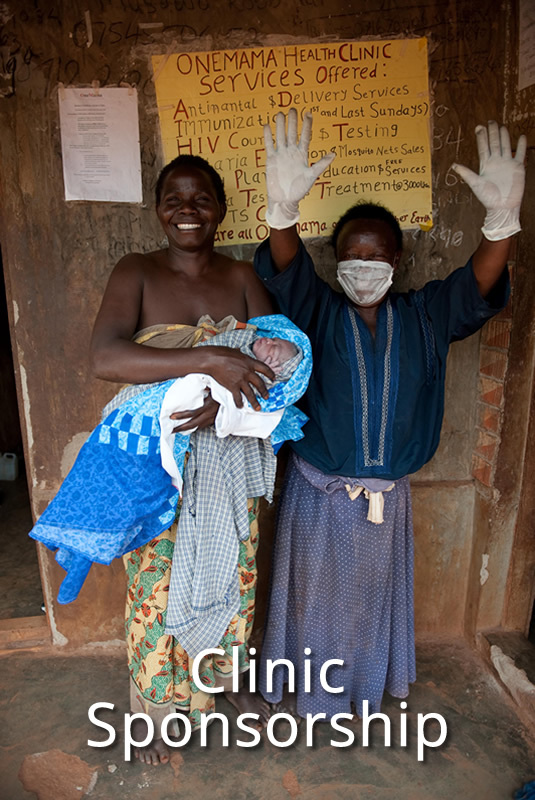 WITH THIS CLINIC SPONSORSHIP, BECOME A MEMBER OF THE ONEMAMA ACTION ALLIANCE! 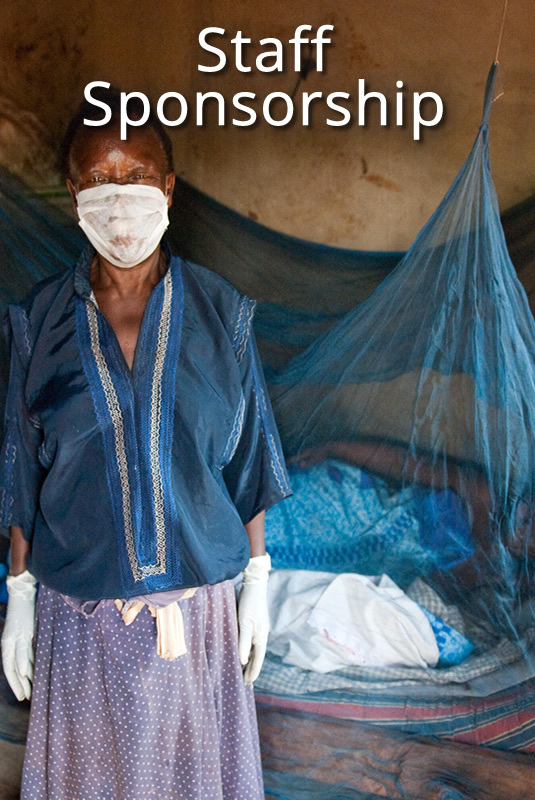 Thank you for considering sponsoring the OneMama Clinic – the heart and center of all of OneMama’s programs. 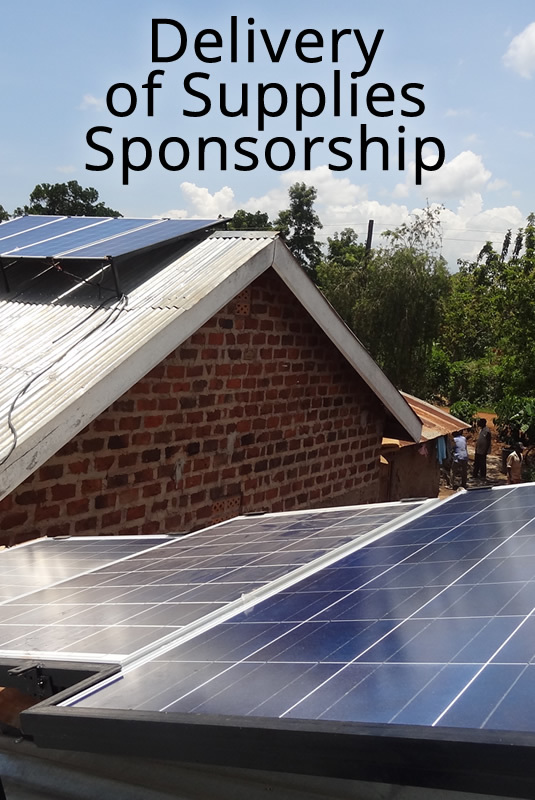 By sponsoring the OneMama Clinic, you are contributing to the building, development, and/or operation of the Medical Clinic. Currently OneMama operates from a small clinic and efforts for building a solar-powered, full-purpose clinic are underway. 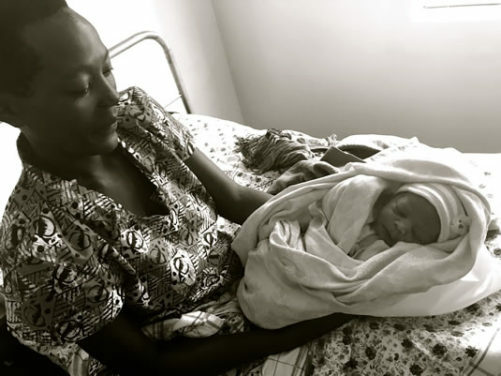 After being built, the clinic will support midwives and their clients, provide a space for health education, and will be a resource for medical needs within a large proximity in rural Uganda. To sponsor the OneMama Clinic, please select your clinic sponsorship level from the options above.